“The Return” will not stop LeBron from making dope Miami-based colorways! LeBron’s decision to return home to Cleveland left many sneakerheads curious as to whether Miami colorways would be releasing or not. Well, this shoe isn’t technically a “miami colorway,” but the resemblance is definitely there. 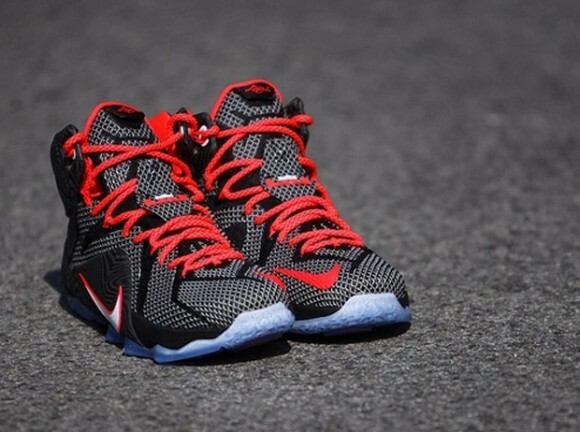 This colorway of LeBron’s latest signature, the twelve, is rumored to be nicknamed ‘Court Vision.’ Featuring the classic ‘bred’ colorway, these kicks will be a perfect choice for a more subtle, yet crazy nice sneaker. The interesting thing about these, though, is that they feature a black-on-black design on the hyperposite that looks to me like a zebra print. 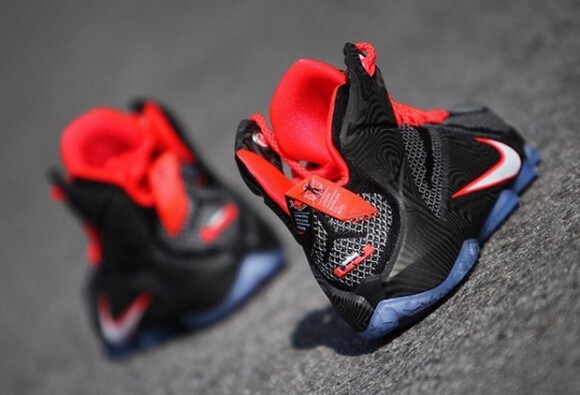 Although the colorway is less loud than some of the other LeBron 12s, it still has that quality that will draw the eye. 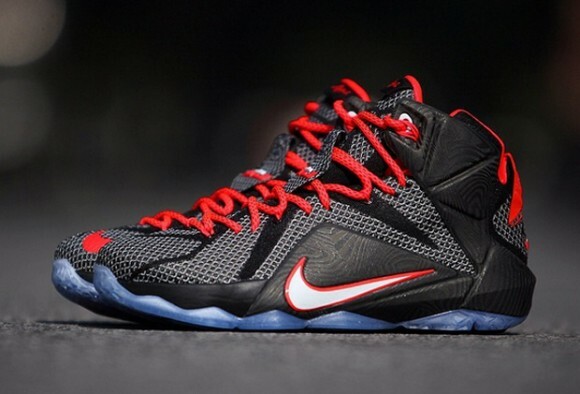 My favorite feature of the shoe has to be the bright red laces, which contrast very nicely against the black upper. If you are anxious to pick these up, stay tuned for an official look, as we don’t have word on a release date just yet. Let us know what you think! 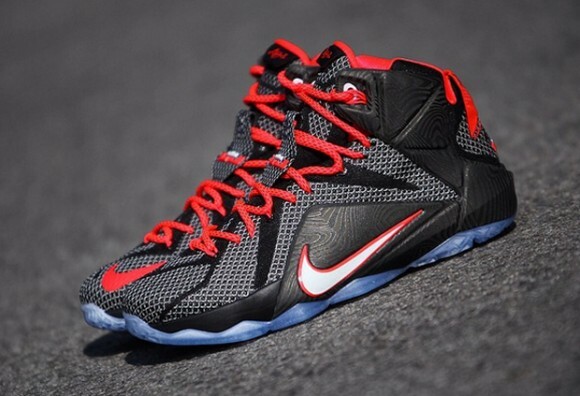 These LeBron 12s can’t hold a candle to last year’s LeBron 11s in terms of bred color way. they can’t iron man this. unless its the extrimis iron man version. sorry for the nerdism. Those waves on the upper look more like woodgrain than zebra print to me.